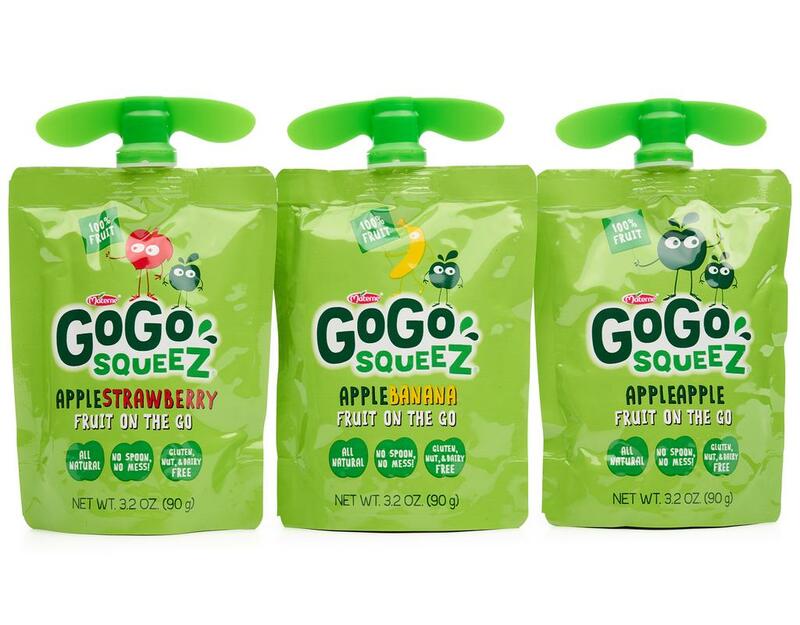 GOGO SQUEEZ POUCHES AS LOW AS FREE!!! BUY 2 GOGO SQUEEZ 4 PK APPLE SAUCE POUCHES FOR $2.00 EACH , USE (2) $0.75/1 COUPONS HERE PAY JUST $1.00 OOP!! JUST $0.50 EACH.. IF YOU’RE AN IBOTTA USER CLAIM YOUR IBOTTA OFFERS FOR $1.55/2 HERE MAKING BOTH FREE!! ← CHEAP EUCERIN AND NIVEA PRODUCTS!! !